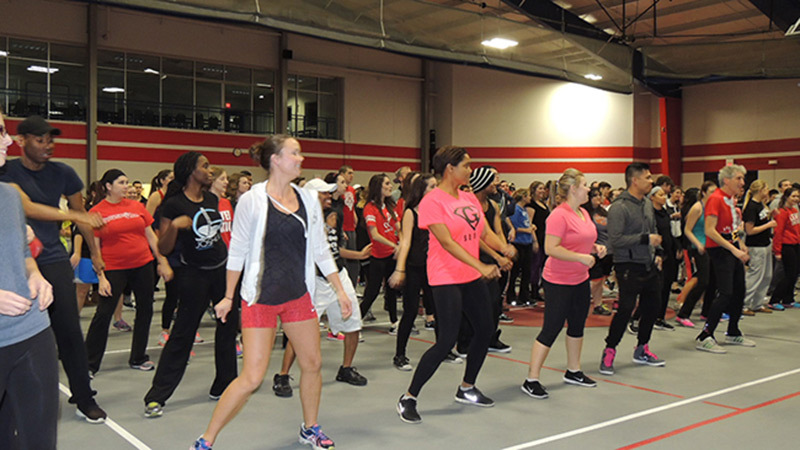 600+ attend “Holiday Hip Hop” sponsored by Philosophy Club and National Philosophy Honor’s Society. This organization is for all students interested in philosophy. Join your friends and classmates for philosophy-related activities and social events. This organization is for students with at least a 3.0 GPA and who have taken at least two Philosophy courses, and offers fantastic professional activities and networking opportunities. Team members take on roles as witnesses, attorneys and more, to examine legal cases in a simulated courtroom. You will learn about law and court procedures, and gain confidence in your argument and presentation skills, making you more competitive in your application to law school -- or any future career. Plus, it's a great opportunity to meet friends who share your interests. Lewis' Mock Trial Team is nationally ranked. This organization introduces students to cutting-edge issues via cutting-edge venues.